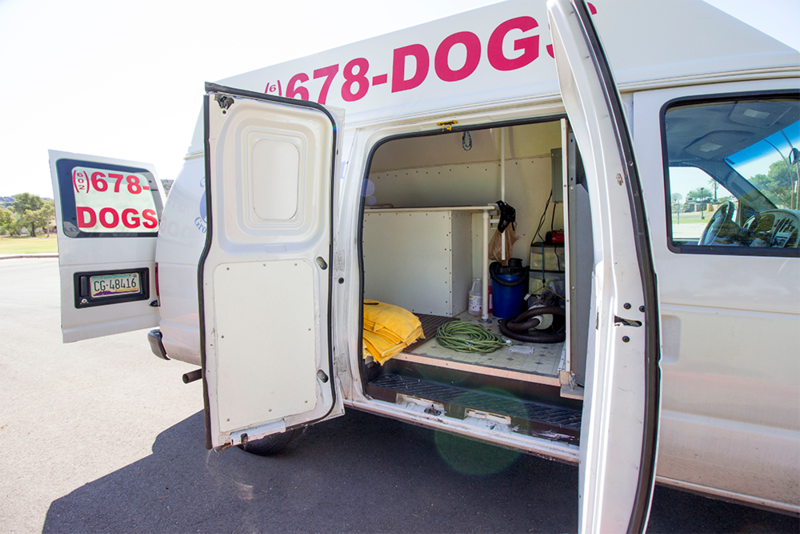 We have twenty fully equipped, Board of Health inspected vans in service. 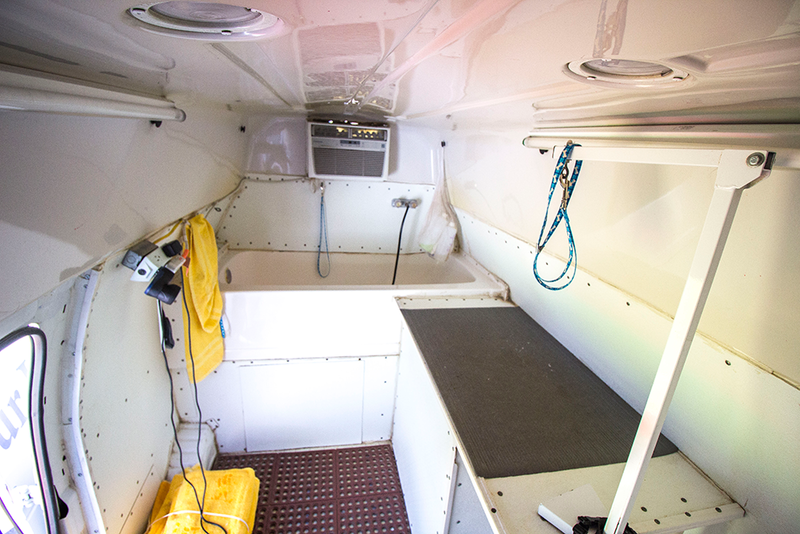 Our cat and dog mobile grooming vans are equipped with hot and cold water for comfortable temperature bathing, grooming table, full size tub, separate fresh and waste water tanks, air conditioning, force dryers and a vacuum system. Review our latest availability & book online. Copyright © 2018 Pawgo. All Rights Reserved.